You'll want to mark your calendars for September 1st, 2019, which is when this novel is releasing! 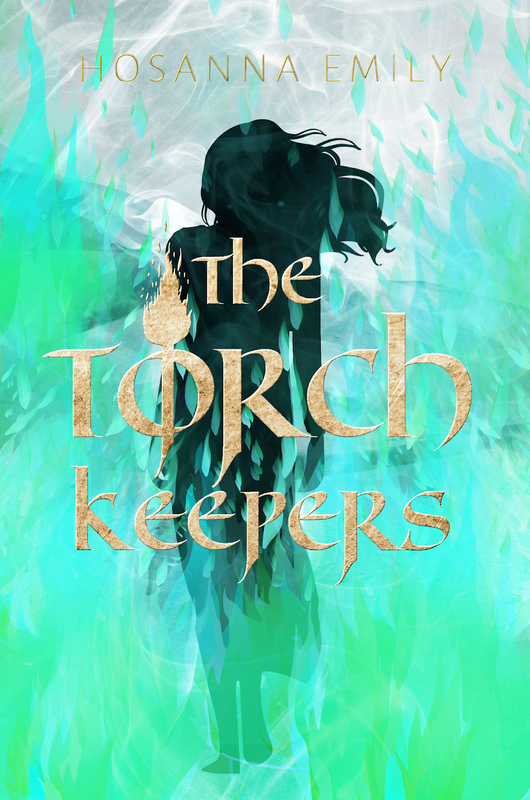 To keep up with more information about The Torch Keepers, make sure to follow Hosanna Emily on her blog, Having a Heart Like His. 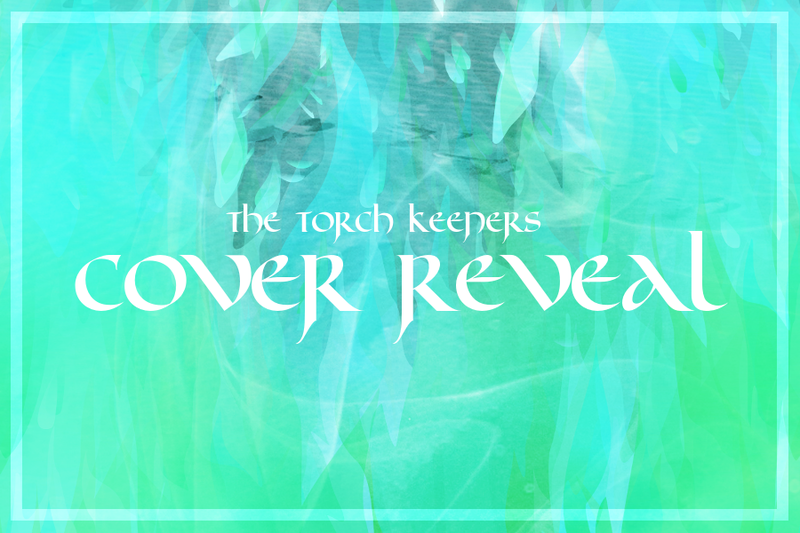 Are you looking forward to The Torch Keepers arriving later this year? Did you enter the giveaway? Hey everyone! Just a quick post today. 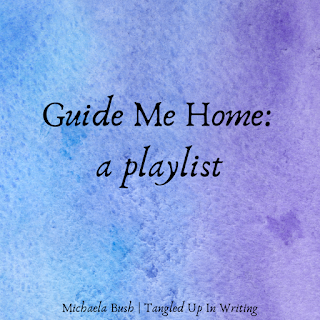 As always, I want to share my playlist for Guide Me Home, since the music itself often motivates me to recall what I want to write/what moods, themes, etc. See any songs you know? 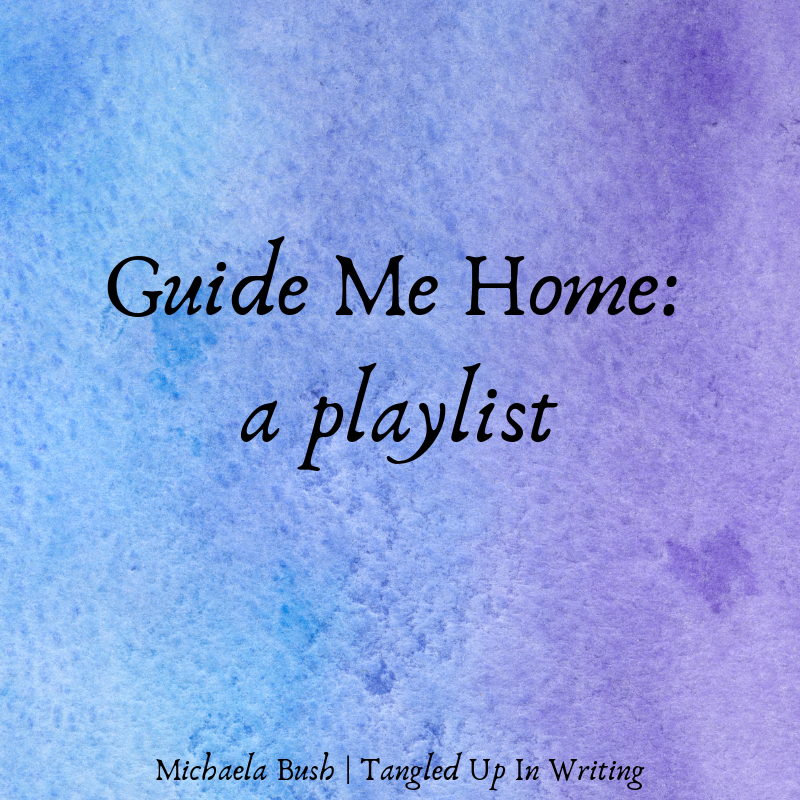 Let me know what you think of the playlist and what you expect to see of Guide Me Home based on this! 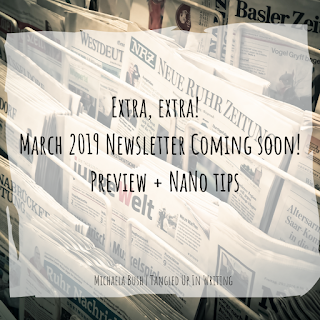 Are you planning on participating in NaNo April? If you are, or know someone who will be, you might want to sign up for my newsletter HERE. 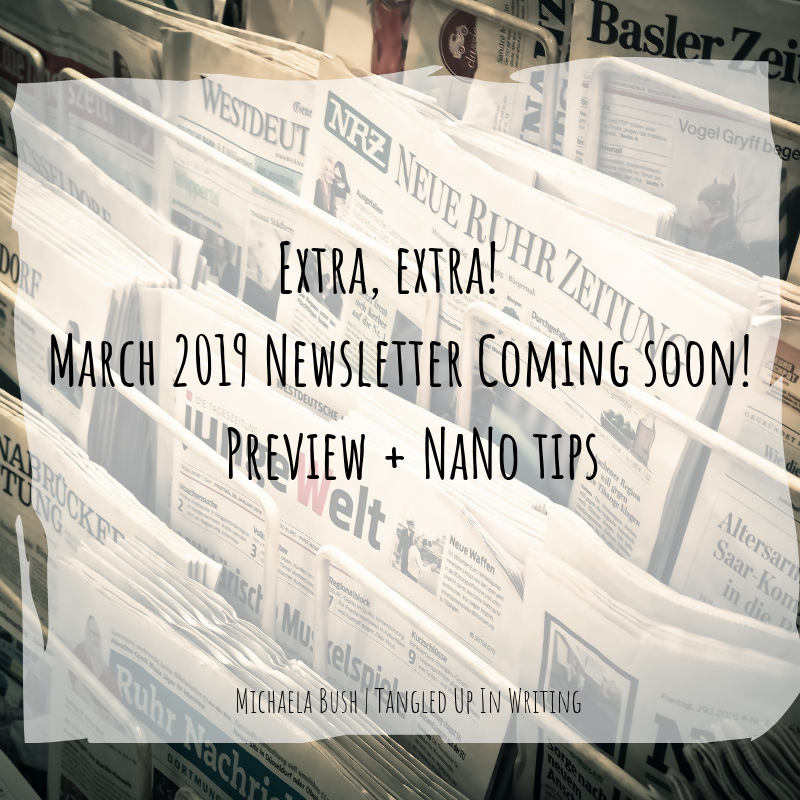 On Monday, I'll be sending out a bunch of tips for optimizing your NaNo experience - both for yourself and for your book. In the meantime, however, here are a few links that you might want to check out. Do you know of any great resources for NaNo writers? Link to it in the comments section! Thanks so much to H.S. 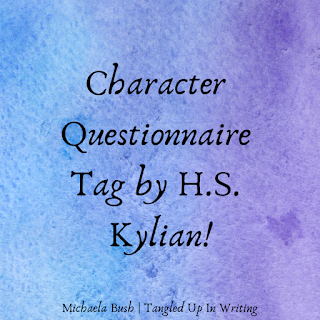 Kylian of The Writerly Worm for tagging me! Q1: How many books is too many in a series? I think that it really depends on the series itself and the pace of the plot. I've read series of 24 books and I've read trilogies, so personally, it just depends on how well the books themselves are written! Q2: How do you feel about cliffhangers? *Wails* Why would this even be a question?!? I'm going with favorite series. And that answer's still going to be in the multiples. Jane Eyre by Charlotte Bronte or Walden II by B.F. Skinner. The latter was for my senior year of high school; the former for sometime in elementary and I vividly recall hating both, especially Jane Eyre. Perhaps I'd enjoy it now that I'm older, but I can't bring myself to touch them! Q6: Love triangles, yes or no? Again, it depends on the book! It all depends on whether the characters are well-written and have good dynamics -- for example, if you could see the main protagonist going with either love interest. I really enjoyed the love triangle in The Hunger Games, for example. Actually, I'll be analyzing that for a paper in my senior seminar class this week! 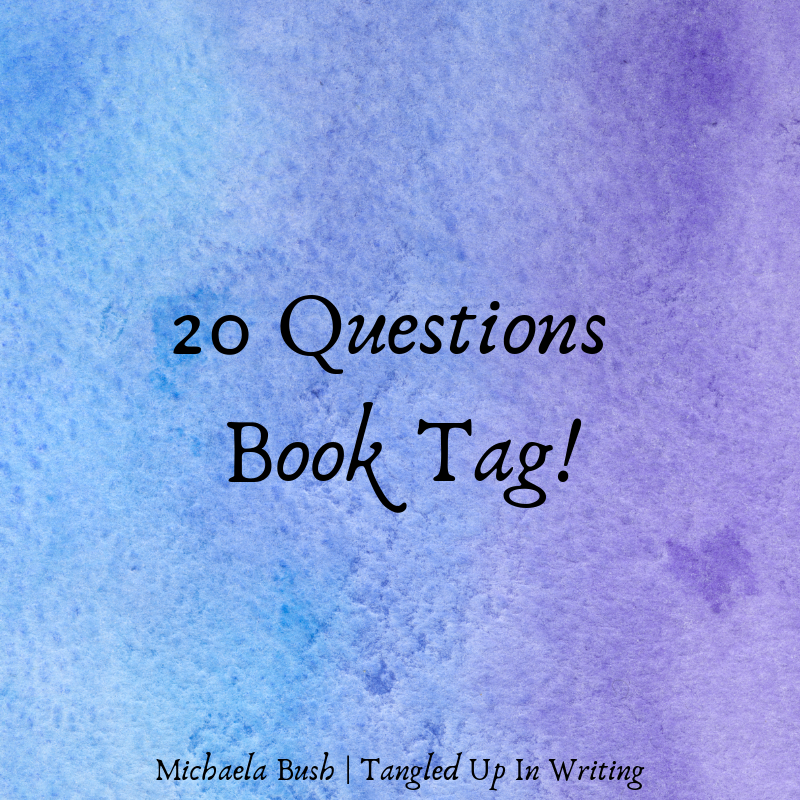 Q7: The most recent book you couldn't finish? The Secrets of Paper and Ink by Lindsay Harrel. I got it as a galley from NetGalley and got several chapters in, but I found that I wasn't attached to the characters. 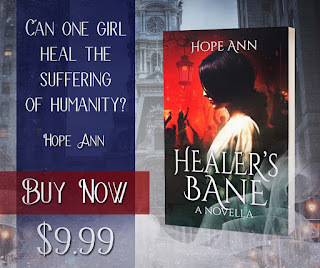 It seemed like it had a lot of potential and I was really sucked into the plot, but the characters seemed to be detached or guarded from the reader, which is something I can't stand when I'm reading. I cancelled my review with NetGalley for it because I couldn't finish and, likewise, couldn't justify rating it because I hadn't read the whole thing. Q8: A book you're currently reading? The Corinthian by Georgette Heyer (for my senior seminar essay) and The Theft of America's Soul by Phil Robertson. Both are fantastic! Q9: Last book you recommended to someone? Q10: Oldest book you've read (by publication date)? Can I count all of the lovely writers I know who are fantastic, but haven't published their books yet?? Q13: Buying books or borrowing them? BUYING THEM. I live in constant fear of something happening to borrowed books. I take care of my books like they're my babies, but some individuals who are around them don't like to do so. My cats decided to shred the front pages of a textbook I have for school, for example. Q14: A book you dislike, but everyone else seems to love? Fawkes by Nadine Brandes. As with Harrel's book, it had an intriguing plot, I just couldn't get attached to the characters. Q16: A book you always reread? Q17: Can you read while listening to music? Q18: One POV or multiple POVs? Both! As long as POV changes are clearly pointed out, I don't mind getting multiple POVs! Q19: Do you read a book in one sitting or over multiple days? 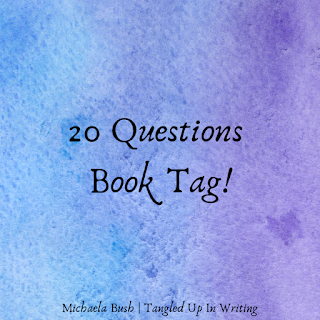 Q20: Who do you tag? Angela R. Watts of The Peculiar Messenger and Kellyn Roth of Reveries -- and anyone who wants to do this!! I am pleased to announce that on the last week of May 2019, I will be launching my own business. What you see above is my shiny new logo! What will I be offering, you ask? * Free and paid "how-to" videos for writing, including topics such as self-editing, character creation, the ins-and-outs of self-publishing, marketing, formatting, and a lot more. Seriously, I have an entire page filled with ideas. Some videos will be free, while others will be available for a small fee. * Affordable editing packages for line, developmental, copy, and content. I'll also take on blog/websites, theatrical scripts, and articles for editing. * Information sessions in which I can help you develop your characters from a psychological level (i.e. if you're writing a character with a mental disability, illness, etc. or even a character that has been severely abused; even some forensic psychology involving the police and criminal procedures). * I may also offer graphic packages or "media packets" for individuals who need them for book launches, etc. * Book reviews (these will be free, though). Self-publishing has also exploded in popularity with the increasing pickiness of traditional publishing. People who have a great book can now get that to the public within a few months instead of begging agents to take a chance on their book for years. A lot of Christian self-publishers can get their book to the masses without having to deviate or strip their book down (or be refused) simply because their beliefs don't mesh with publishing companies that seek secular views - and these are the people that I want to help the most. That's why I decided to deviate off-course from my life plan and begin this business. I want to help fellow writers succeed, whether they're teens or in their sixties. I want to help you, reader, learn all that you can about the business so that you can translate the dreams in your head to something tangible. The feeling of holding your book for the first time is awe-inspiring. My services will be affordable whether it's your first publication or your hundredth. I'm hoping to use my (future, as of May 4, 2019) Bachelor of Arts in English / Minor in Psychology to serve you and help you achieve your dreams. * That we learn from mistakes. If your first draft is horrible and messy, it's the best place to start for learning and improvement. * Being unique is the beauty in being an artist - you needn't fit a mold to succeed. * A good, sweet, pure story is good for the head and the heart. * Today is a blessing. If you weren't here tomorrow, what would you regret not having done? * That we shouldn't let our dreams die. We've been given them for a reason. * That if we have an idea, we should foster it. Even if it touches just one person, it's worth it. * Nothing feels quite as nice than a job well done. In the coming weeks, you'll be hearing quite a bit about the business. I'm also thinking about a blog tour. I don't have any specific details up on here yet due to busyness- but I'll let you know when more info is available! If you have a book that you think will be ready for editing after NaNo April, though, feel free to contact me (there's a little envelope button above my profile picture, which you can click to send an email) and I'll iron out the details for you! If you're interested in keeping abreast with updates from this blog as well as the new biz, make sure to follow my business account on Instagram (it's different than my personal one and is public for all to see -- Tangled Up In Writing). Does this sound interesting to you? Are there any services you'd like to see offered later on?